The Behringer PSU4-EU Power Supply is a direct replacement power supply for a range of Behringer mixers. 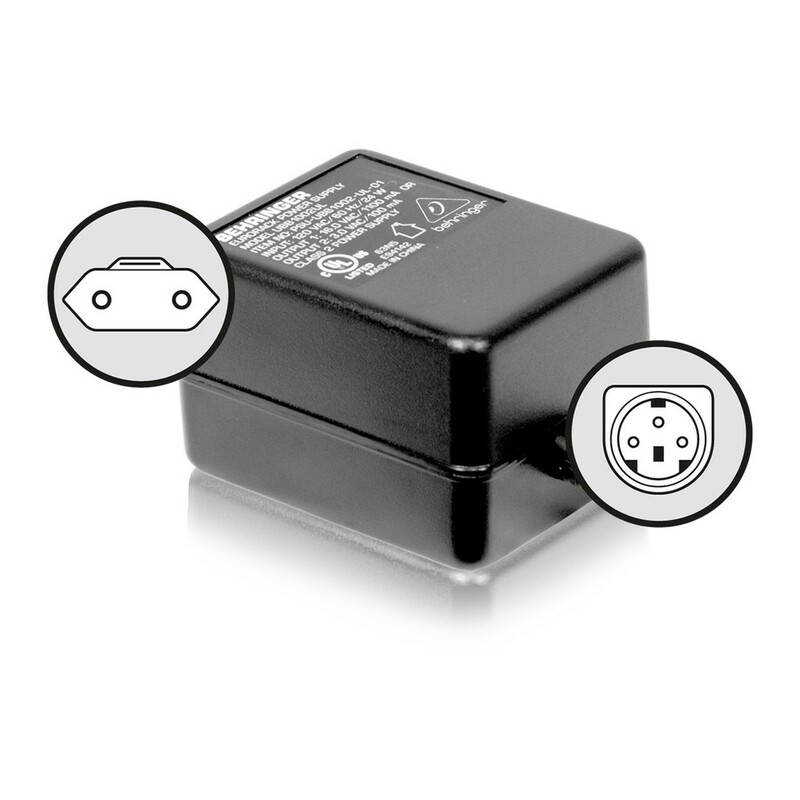 The Behringer PSU4-EU features a 2-pin EU plug and is designed for use with 230V sockets. For a list of compatible products, please see the description below. The Behringer PSU4-EU power supply is compatible with the MXB1002, UBB1002 and 1002B.